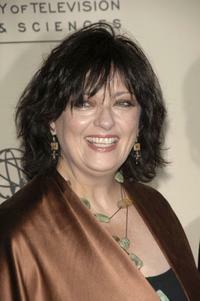 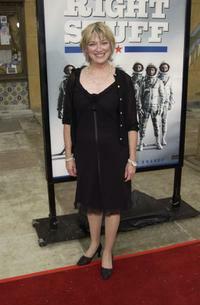 Veronica Cartwright at the special 20th Anniversary screening and DVD release of "The Right Stuff". 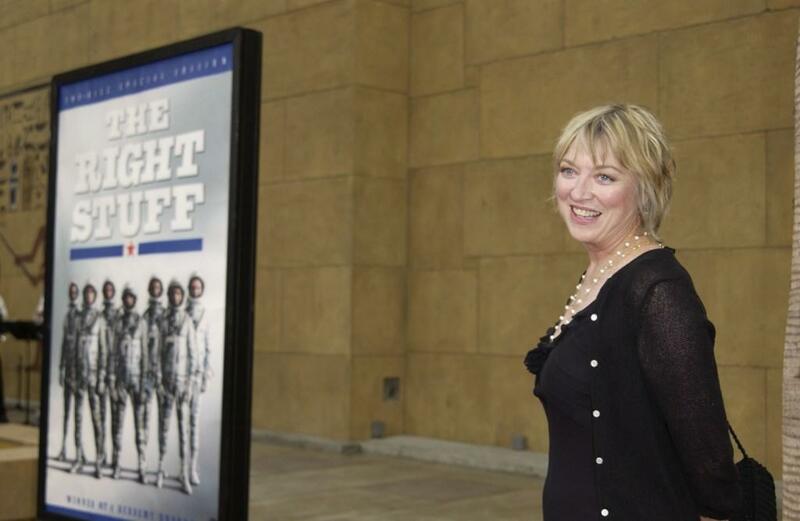 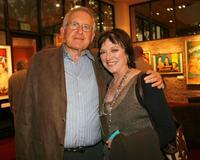 Veronica Cartwright and Robert Chartoff at the reception prior to the screening of "The Right Stuff" as part of the Academy of Motion Picture Arts and Sciences. 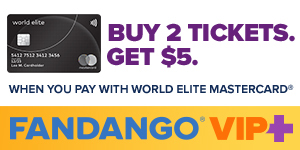 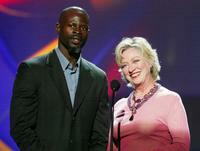 Veronica Cartwright and Djimon Hounsou at the 3rd Annual DVD Exclusive Awards. 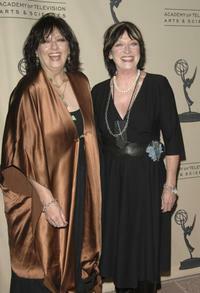 Veronica Cartwright and Angela Cartwright at the ATAS Celebrates "60 Years: A Retrospective Of Television And The Academy" at the Academy's Leonard H. Goldenson Theater. 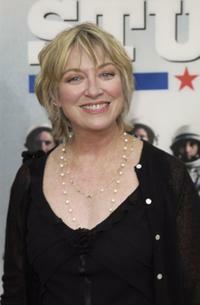 Veronica Cartwright at the ATAS Celebrates "60 Years: A Retrospective Of Television And The Academy" at the Academy's Leonard H. Goldenson Theater.